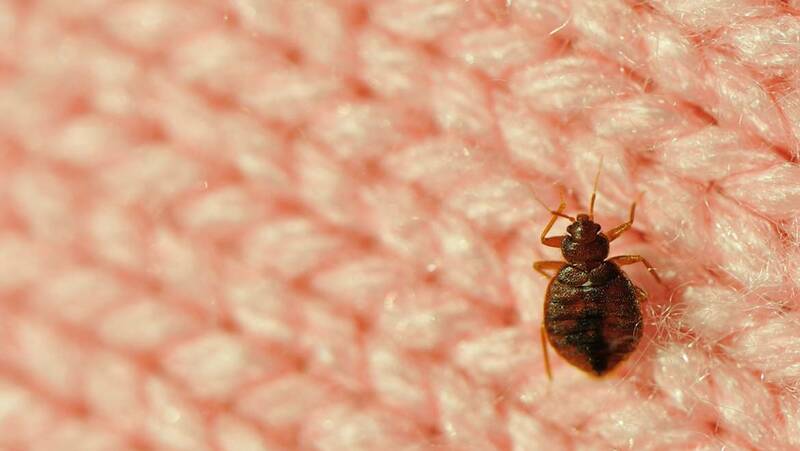 Four Michigan cities rank among the worst in America for bed bugs. Orkin released their annual list of the worst cities for bed bugs. The 2019 list has some newcomers. *This article first appeared on Click on Detroit.